Now, 2 owls are ready to play. Hippity-hop, bip-bop, jive and sway! Hootenanny, hootenanny-- it's time for fun. Hootenanny, hootenanny--the party has begun! In this jazzy picture book, a hilarious cast of owls are working their way from the bottom to the top of the Old Oak Tree for a party on a Saturday night. Along the way these owls sing, boogie and even choose dapper duds for their special affair. At last, the all “hoot and holler” at the hootenanny! 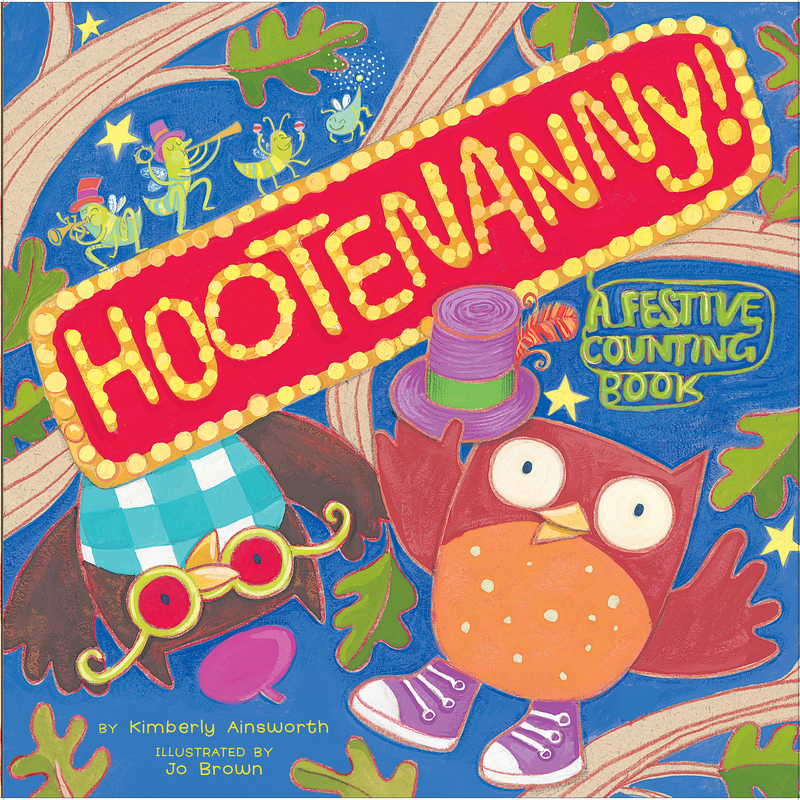 Book Cover Image (jpg): Hootenanny!